Volunteers are ALWAYS needed at the ReStore. Helping customers, organizing displays, going through donated items, or donation repair. Stay at home and prepare meals for our HUNGRY HUNGRY HUNGRY volunteers. Any help is much appreciated and a little help goes a long way. In the Spring and Summer volunteer with us to build homes in the community, learn about construction and home repair while you work! Our Brush With Kindness program services current homeowners in need of help on the exterior of their houses. From building handicap ramps or decks, to painting, siding and landscaping - We need your help! Looking to become involved in community service work? Engage an organizational team into volunteer team-building exercises, or provide a charitable Saturday? Our volunteer opportunities provide wonderful ways to serve disadvantaged residents of our community. Come join us! 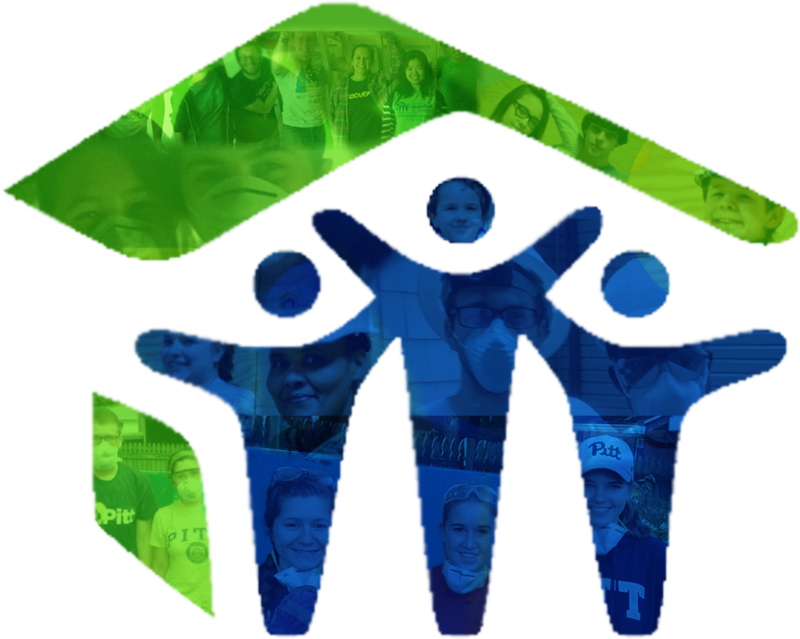 Volunteering with Habitat for Humanity is great for team building for businesses, families, and students. Before you Volunteer, please check out our free Volunteer Training to get the most out of your experience with Habitat for Humanity!